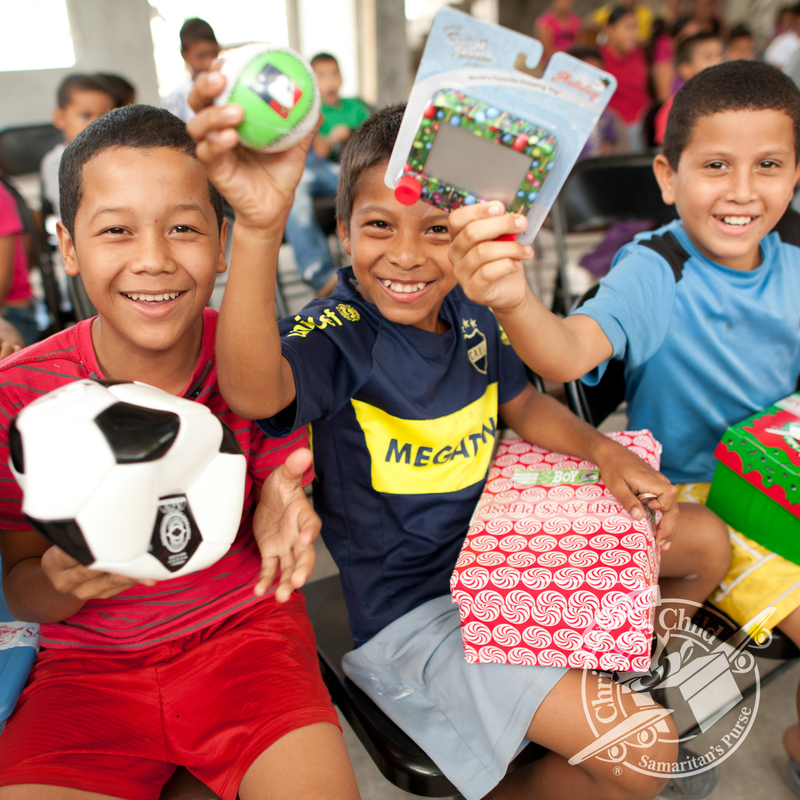 Operation Christmas Child is near to my heart because so many children learn about God and receive shoeboxes of toys. It is only about seven weeks until collection week, but there is still time to buy games to share. If you are at FBC, Kentwood and interested in packing shoeboxes, please see me before Sunday School or after church. I have boxes and instructions as well as some items to start the packing process. If you are in a school system and would like to get a class or club interested in this worthy project. let me know. I can share with your group and show you some packed shoeboxes as examples. 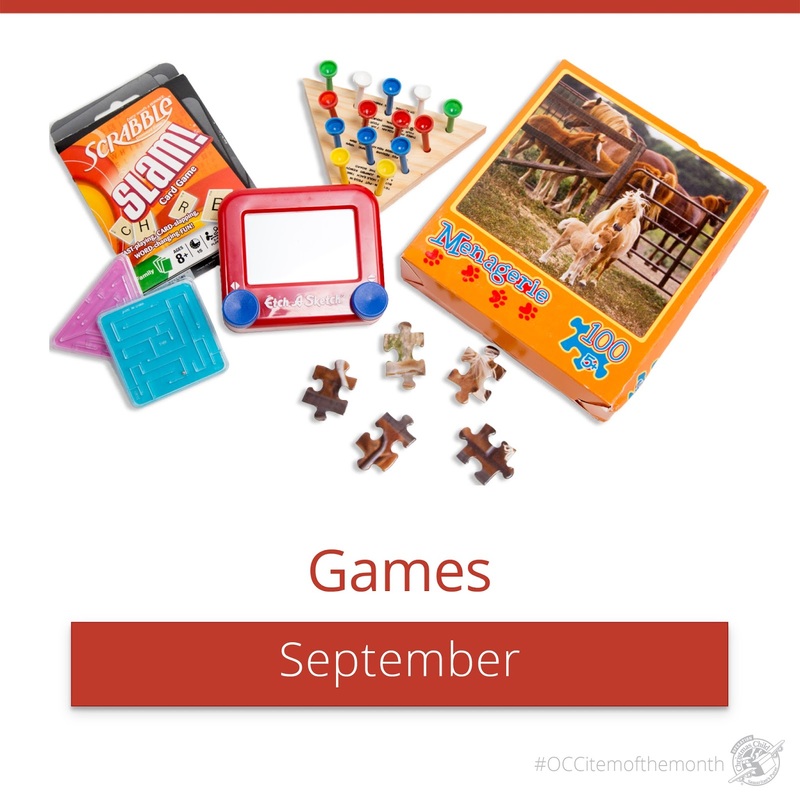 Samaritan’s Purse has suggested items of the month for packing Operation Christmas Child shoeboxes, and for September that means games! How fun! Be sure to check your sending country regulations, because I think some countries due to specificrecipient countries have limits on traditional playing cards, dice, and/or dominoes, but from the USA all of those are find and I’ve sent them. I try to pick simpler games, ones that are common around the world, and/or ones that contain things I think would be easy to make up one’s own game for. Often there are people at the distributions who can help the kids learn how to use them, but just in case not, I try to go simpler. If you’re worried about how to fit a puzzle in your box without taking up too much room, check out my recent post: Fitting a puzzle in an OCC Go Shoebox.